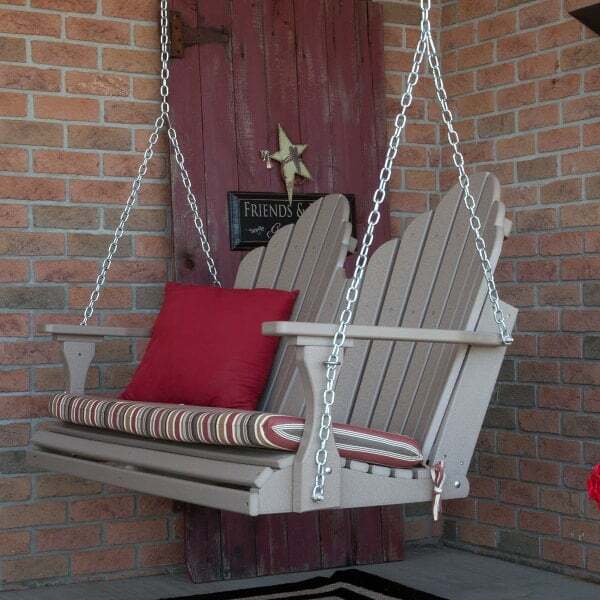 Sometimes there is nothing better than just sitting with the one you love, or in this case, swinging, and saying nothing. 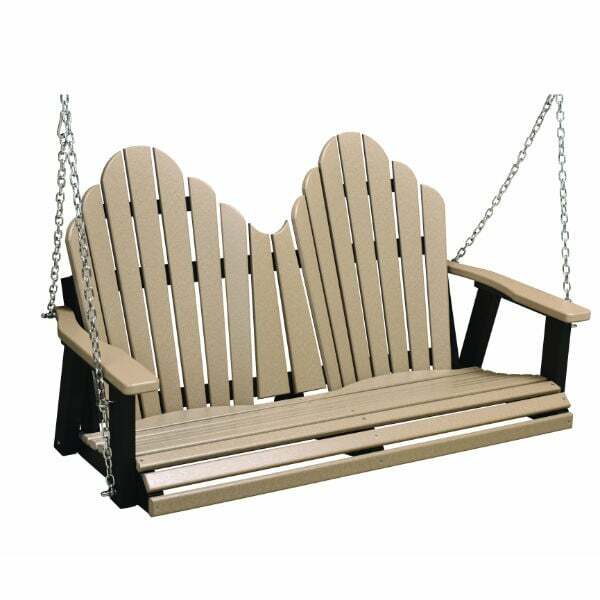 The Cozi-Back Swing by Berlin Gardens is built to last as long as the memories you'll make; this exceptionally durable and well-made porch swing is constructed of nearly indestructible poly lumber. Poly lumber won't rot, fade, splinter; you never have to paint it or sand it; it offers all the appeal of natural wood furniture but none of the worries. 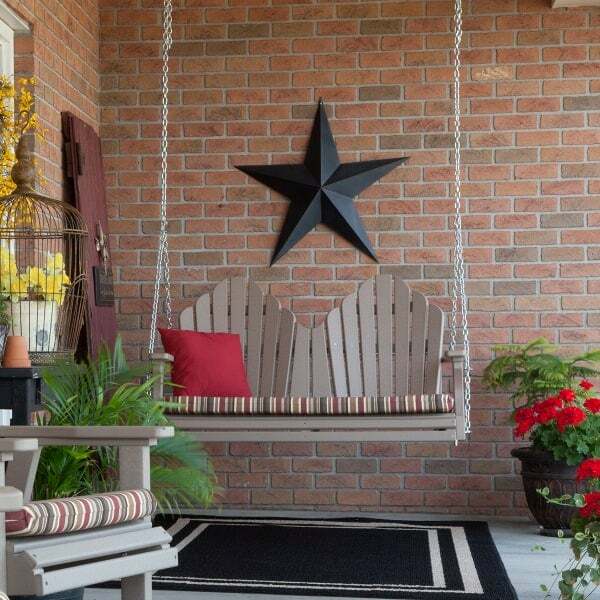 Berlin Gardens utilizes this eco-friendly recycled material in all their outdoor furniture and is so confident of it that they give it a 20 Year Residential Warranty! The Cozi-Back Swing is available in over 20 fashionable colors.